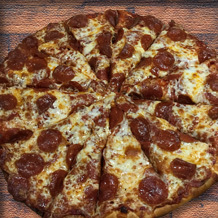 DaVinci's has been serving the best pizza in town since we opened our doors. 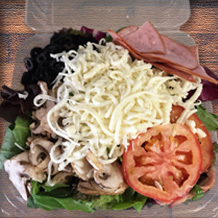 We make our menu selections with the freshest ingredients and bring it right to your door quickly and conveniently. 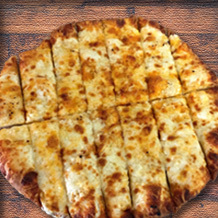 We offer an amazing selection of signature pizzas, salads, bread sticks, chicken wings, and delicious calzones. You can place an order online or simply give one of our 3 locations a call and it will not be long before you are enjoying Fresno's Best Pizza. There is something for everyone to love on our menu at DaVinci's Pizza Fresno.